Former pros, Laurent Jalabert and Cédric Vasseur, who both now work as commentators for French television channels during the Tour de France, have allegedly expressed their doubts about the legitimacy of Froome’s performance -to various French news outlets. Jalabert, who once raced for ONCE during the EPO-fuelled 90’s, and later with Bjarne Riis’ “dope riddled” CSC team, has never been far from suspicion himself; particularly, after he was named in a French Senate report that probed into past doping during the 1998 Tour de France. “It’s quite rich coming from Jajabert and Vasseur, to be commenting on my racing in such a way,” Froome said during the press conference after he comfortably defended his race lead atop Plateau de Beille. In addition, several French newspapers questioned Froome’s performances in the mountains yesterday, especially the way he was able to easily “blow the peloton apart” on the summit finish to La Pierre-Saint-Martin on Tuesday. In fact, L’Equipe published a long article titled: Froome, Les raisons pour la malaise – the reasons for the bad feelings. 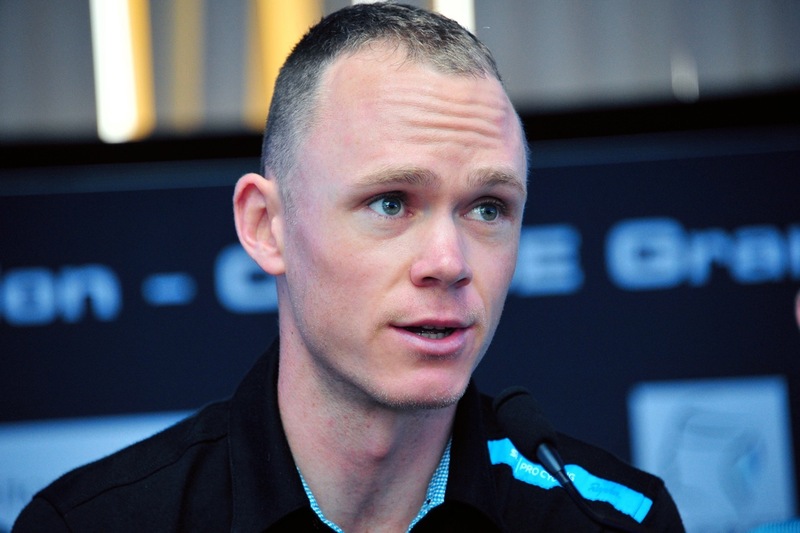 “I’m disappointed with of some of the articles because I ride clean and Team Sky rides clean. Only time will tell,” Froome said of the reports. “I was just testing the legs to see how other guys were riding. I was hoping that one or two might have switched off mentally. I just wanted to get to the finish line in best possible position without losing any time.” Froome explained.